“You Have The Power” is a collection of my top tips that I’m sure will help you and your team to increase the size of your businesses – the stranger is the expert. 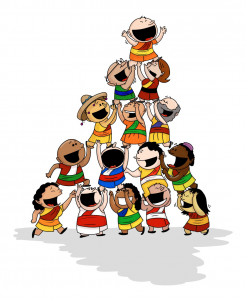 The baby buddha character “Evo Loo Shon” and the 12 FREE videos will also help to metabolise the information so sponsoring becomes second nature in your team. The hot plates and strategy meeting will enable you team to become a lot stickier as long as this knowledge is duplicated throughout your organisation. At the end of the book I have added some of my favourite books that have made a huge impression on me and grew my thinking to another level. However, it is of paramount importance that you get the right teaching and information to help you achieve your success. Over the last 26 years in Network Marketing I have spent around €100,000 on books, audios and seminars to grow my mind. 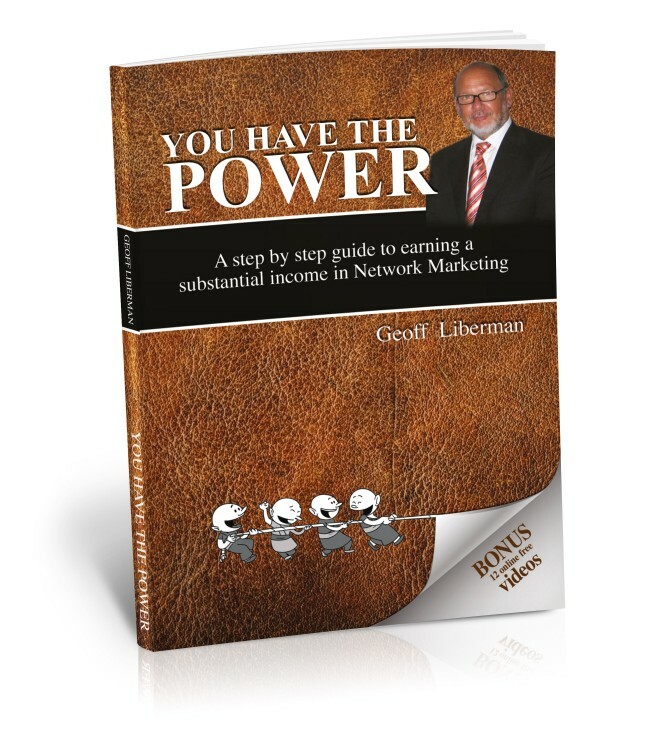 The knowledge and step-by-step process in ‘You Have The Power’ will go a long way in helping you achieve huge success in your Network Marketing business.